Take a leap of faith. Dani Vanegas shows us you can make things happen regardless of the obstacles, if you have the right motivation to push you to the top. Also, the mental strength you gain from personal development can help you get through anything. 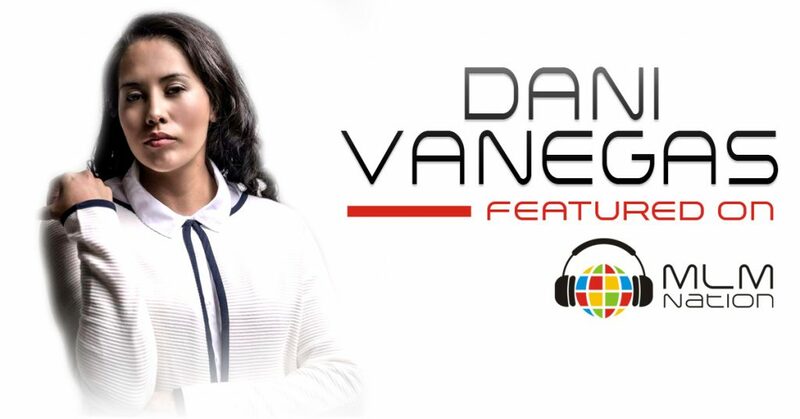 Dani Vanegas is a single mom and a pastor of a church in Mexico. She’s originally from Mexico City and has built several large teams in the US, Mexico, and Latin America, with over 20,000 people. Recently, she was inducted to the Ambassadors of Network Marketing Hall of Fame by Business for Home.